Pantry storage is a kitchen necessity that takes on many forms. Some are lucky enough to have space for a large walk-in pantry with plenty of shelving or built-ins. 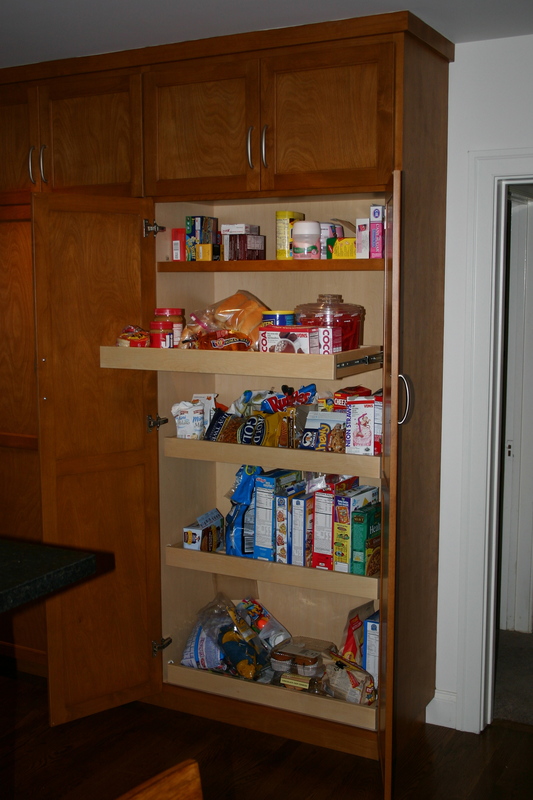 What is your go to solution for clients who only have 12″ or so of space for tall pantry storage? Do you like pull-out shelves in the pantry or are they a waste of space? 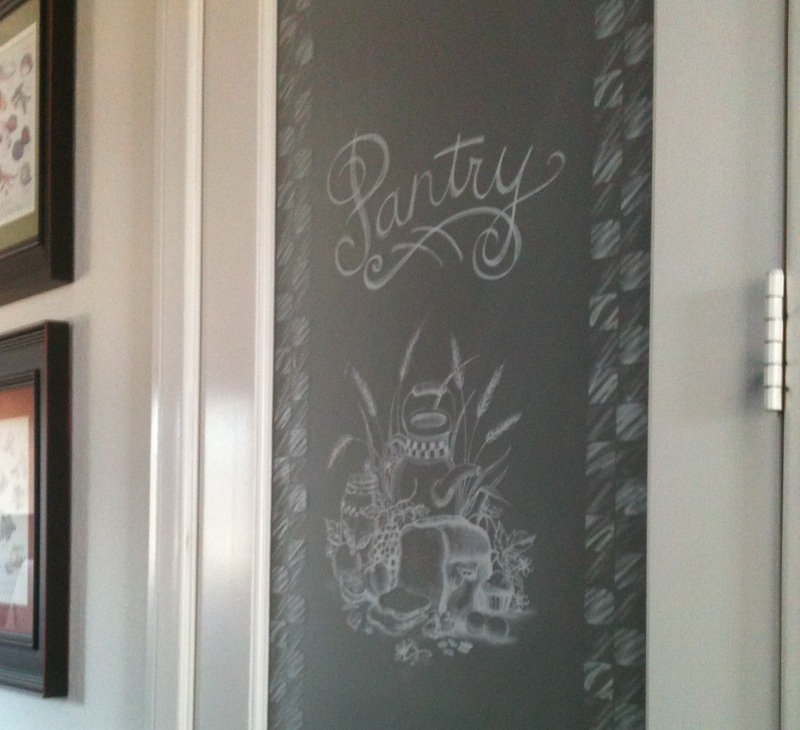 What ideas do you have to “sneak” a pantry into your kitchen designs? What good storage solutions for the pantry do you suggest? We will be discussing Pantry Storage Solutions at our March 5th KBtribechat and have made a group Pinterest Board for the occasion. Join us on Twitter from 2 to 3pm eastern time by adding #KBtribechat to your tweets.